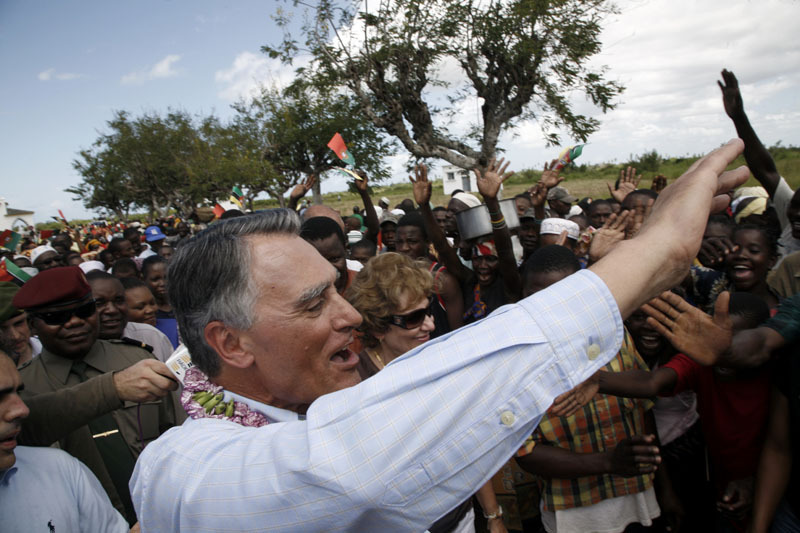 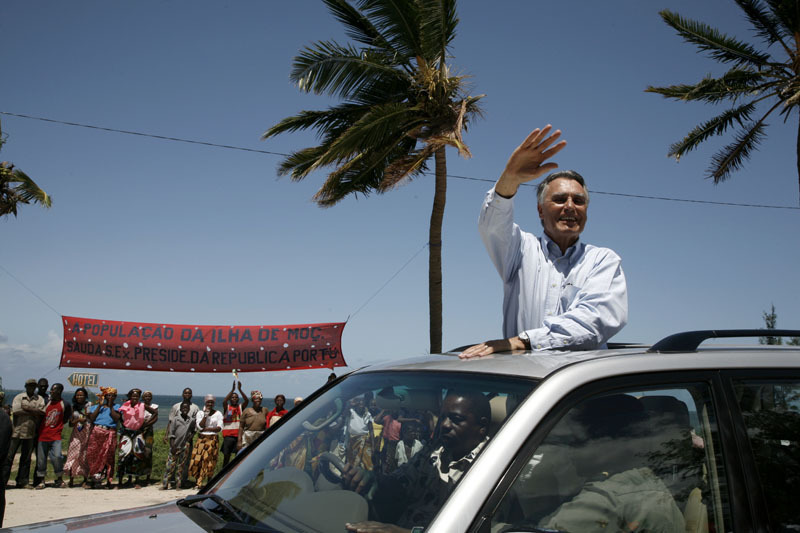 Moçambique enche a memória de muita gente e a do Presidente Português também! 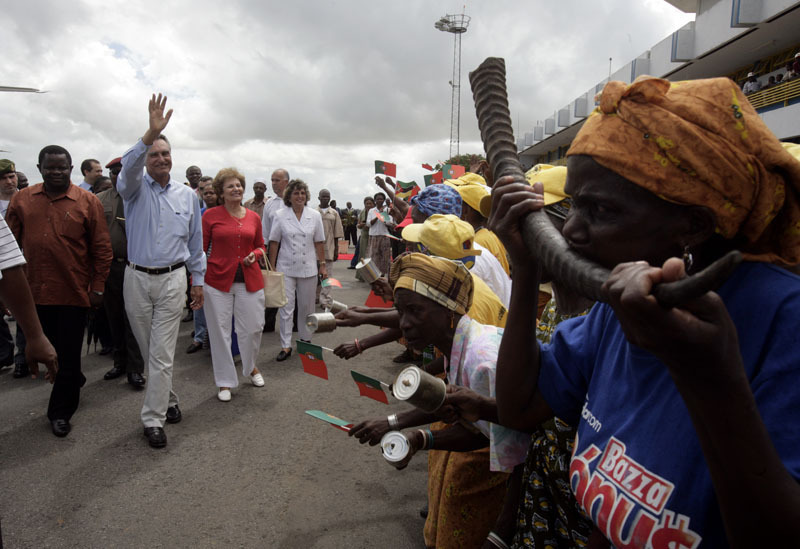 Bem-haja! 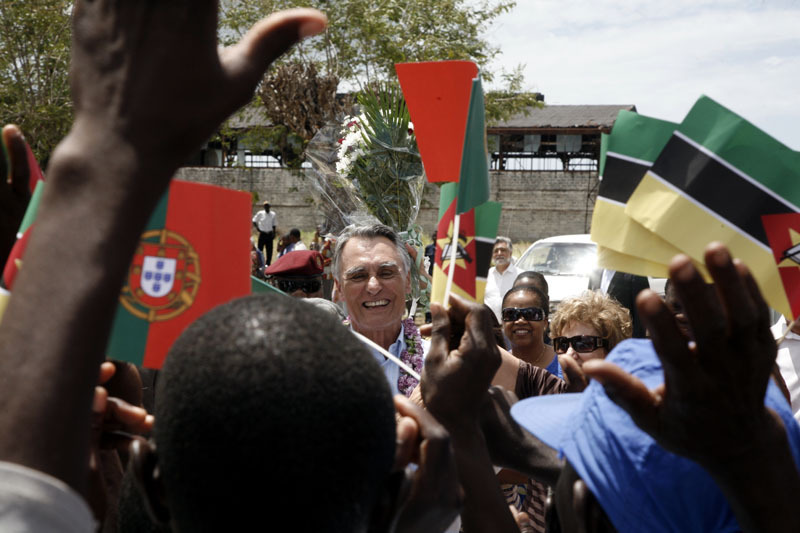 Before returning to Lisbon, the President of the Republic and Mrs. Cavaco Silva hosted a reception in honour of the Portuguese Community in Mozambique, which was held in the Portuguese School, in Maputo. 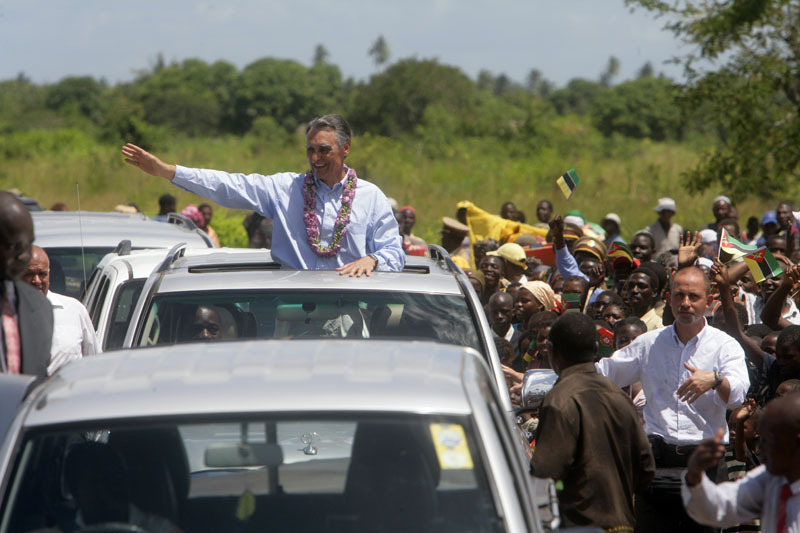 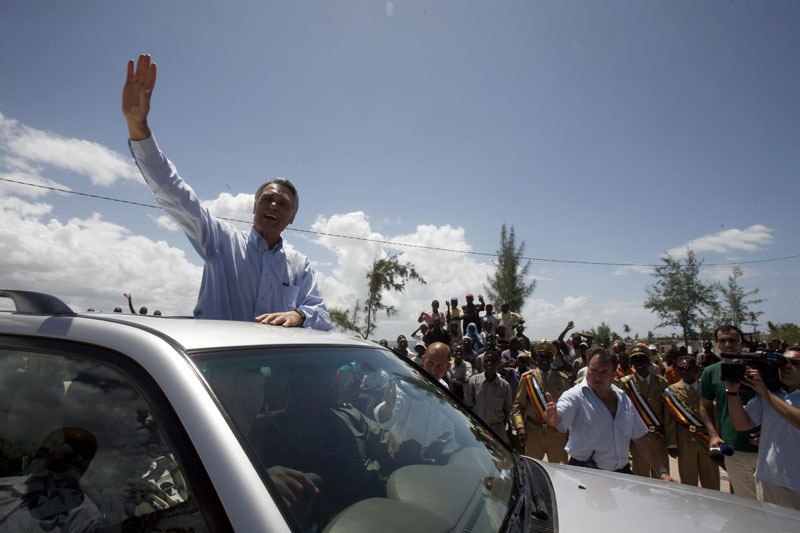 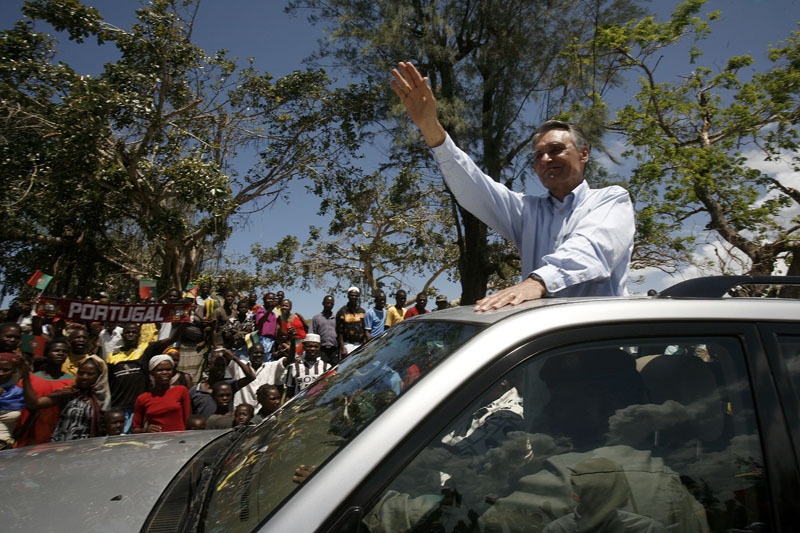 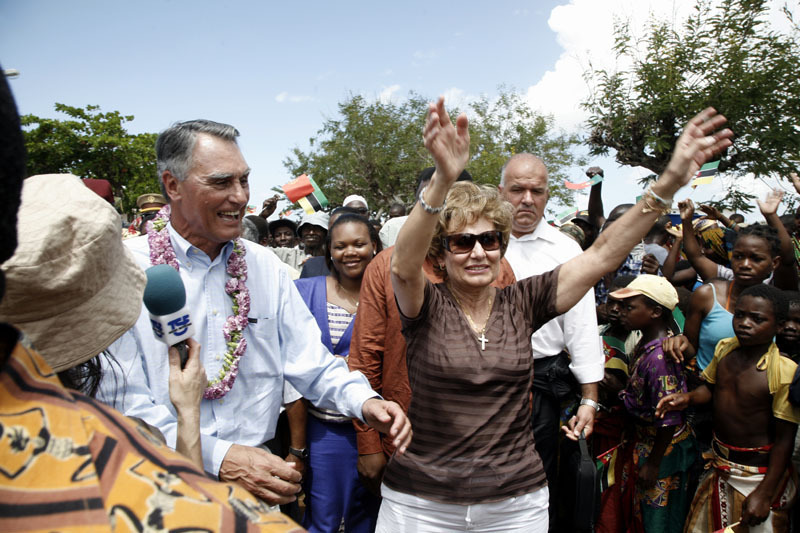 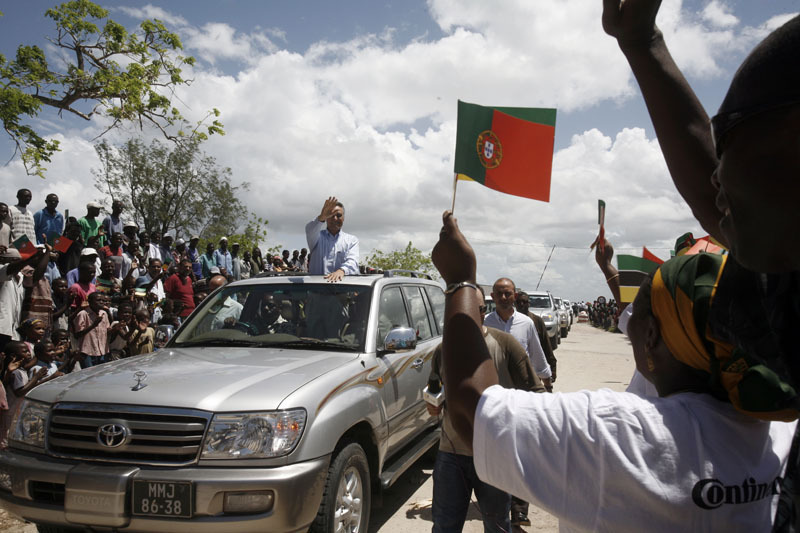 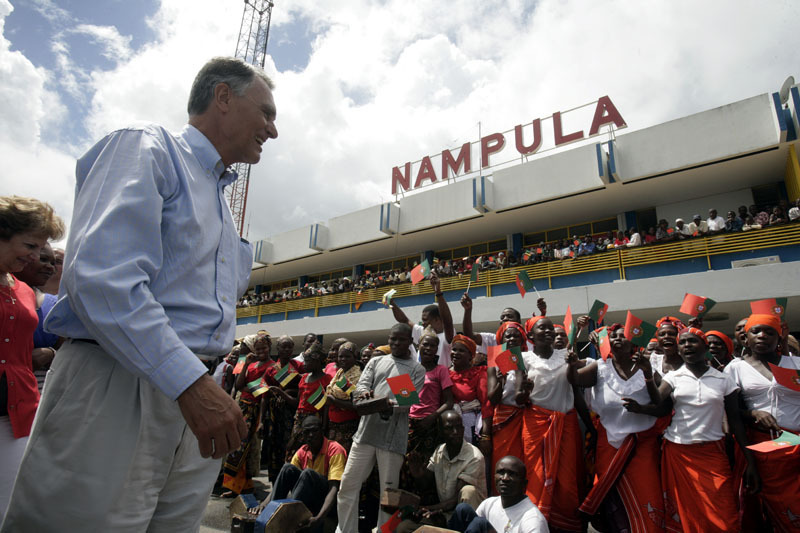 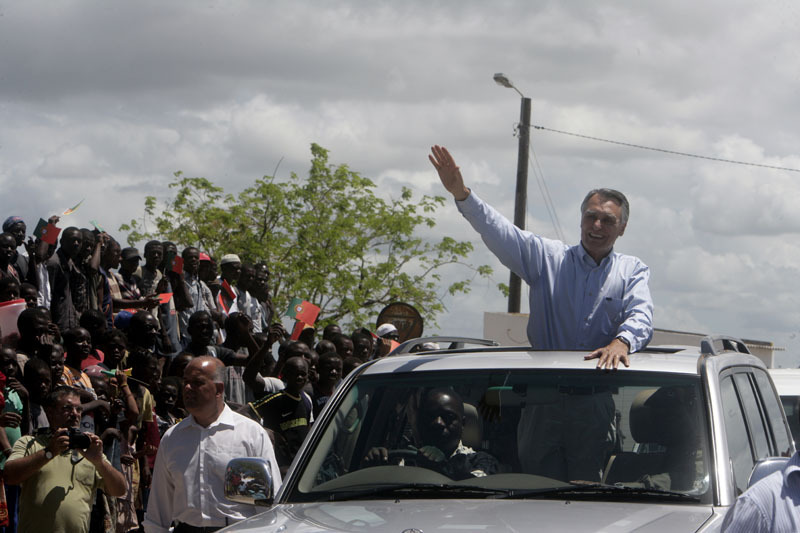 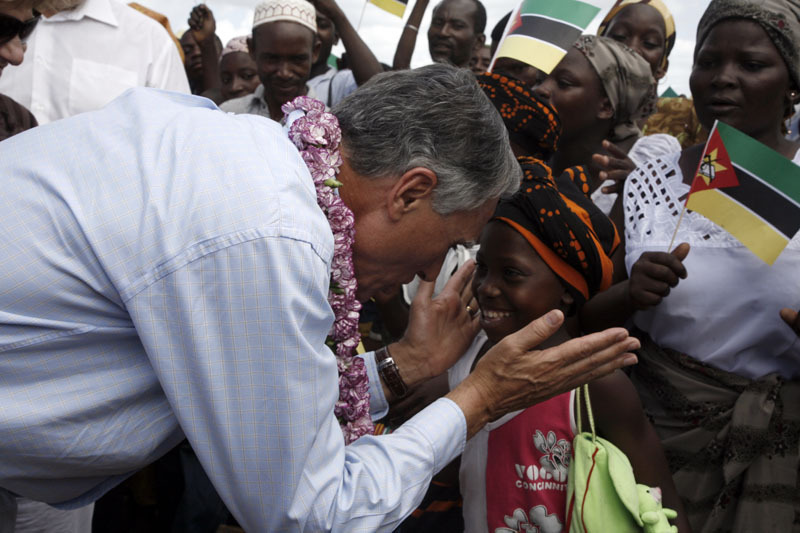 The President of the Republic and Mrs. Cavaco Silva travelled to the Island of Mozambique, and were greeted by local authorities when passing through the city of Nampula. 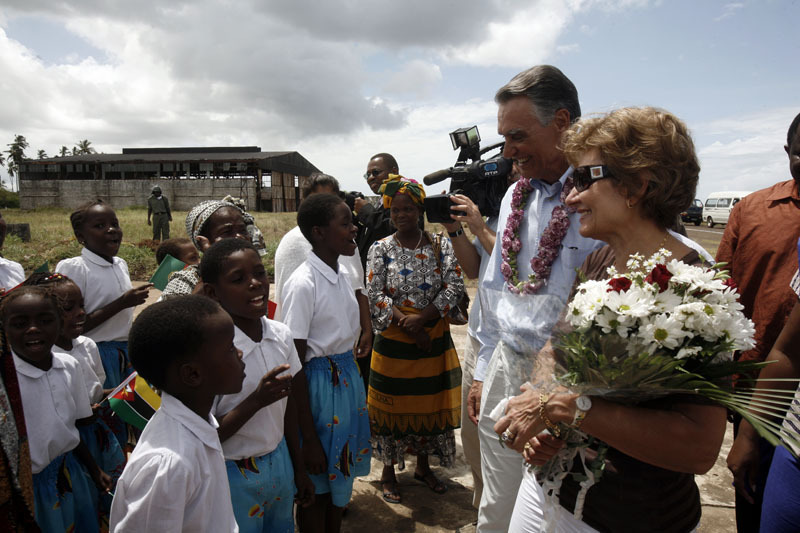 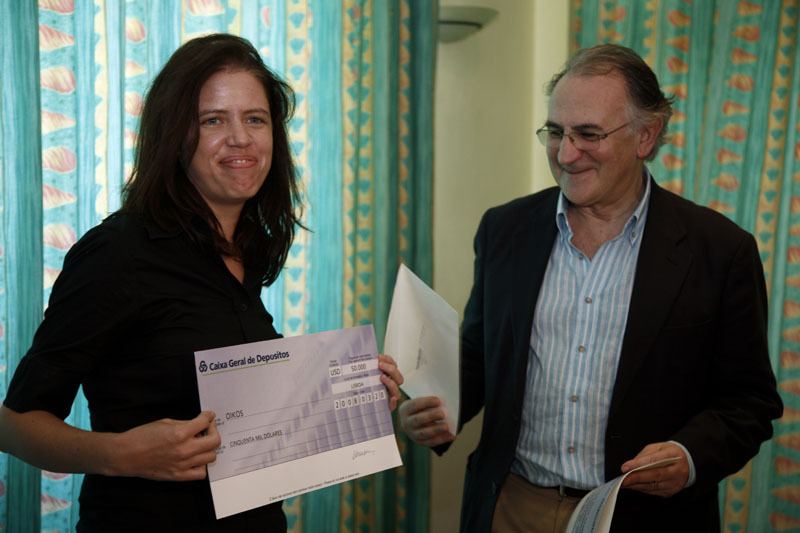 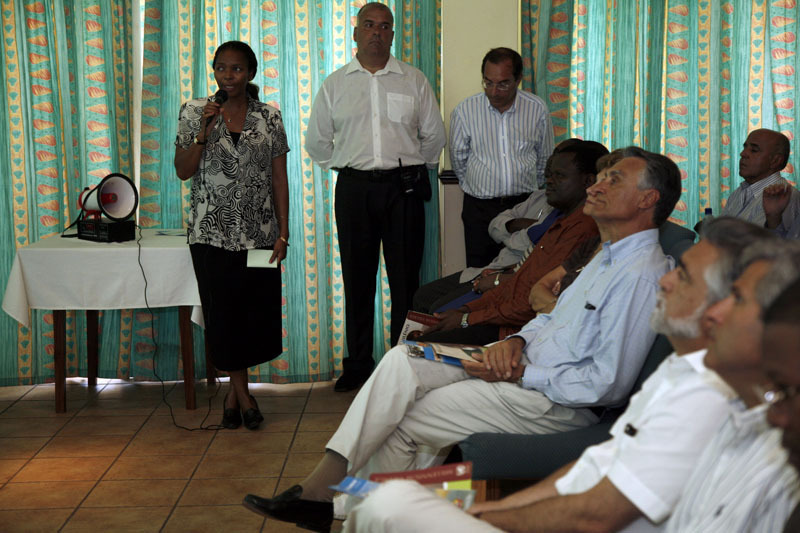 Included in the programme of the President of the Republic’s State Visit to Mozambique, Mrs. Cavaco Silva visited the Josina Machel Secondary School, in Maputo, where she was a teacher in the Sixties. 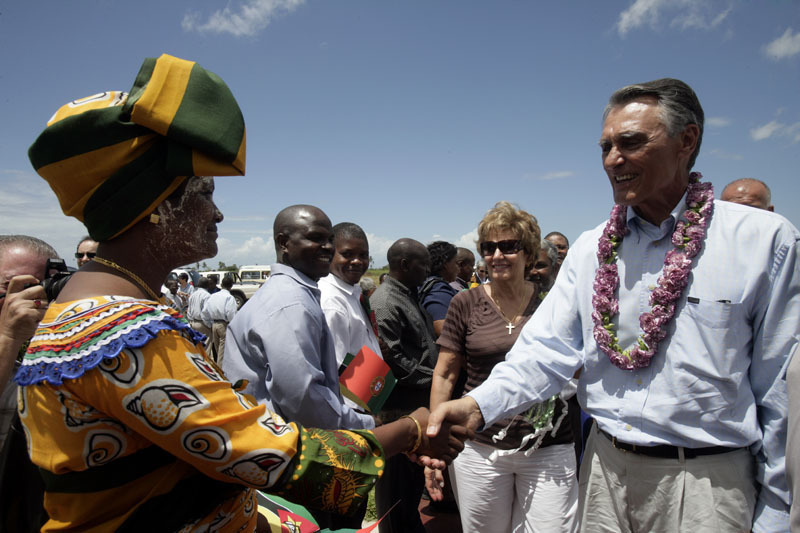 The President of the Republic and Mrs. Cavaco Silva hosted a dinner in the Hotel Polana, in retribution to the President of the Republic of Mozambique Armando Guebuza and his First Lady, Mrs. Maria da Luz Guebuza. 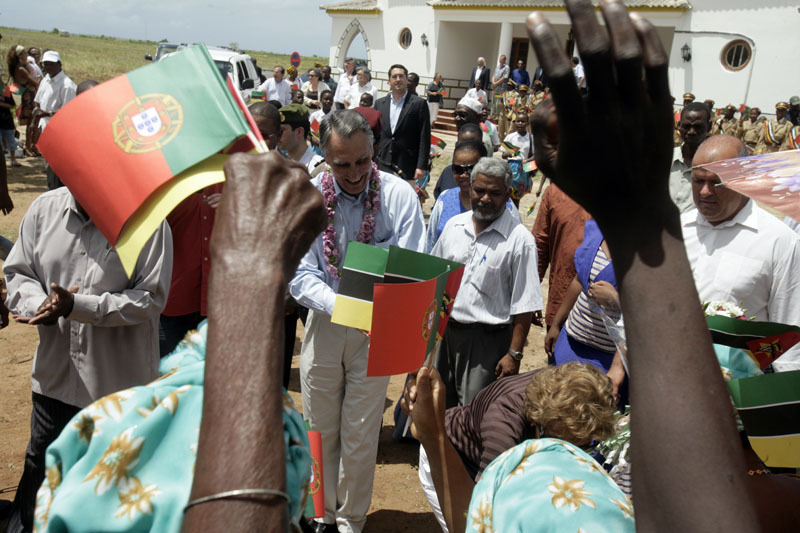 The President of the Republic visited, in Maputo, the Police Scientific Academy, a project included in the programme of Portuguese Cooperation in Mozambique. 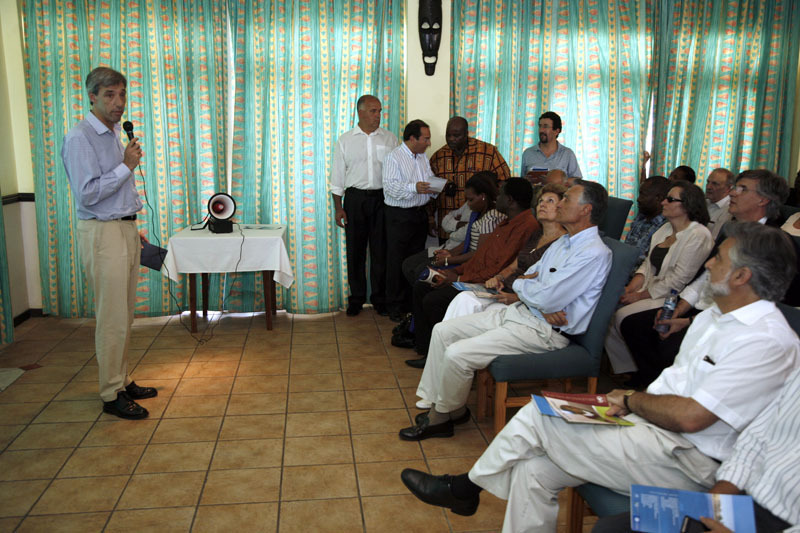 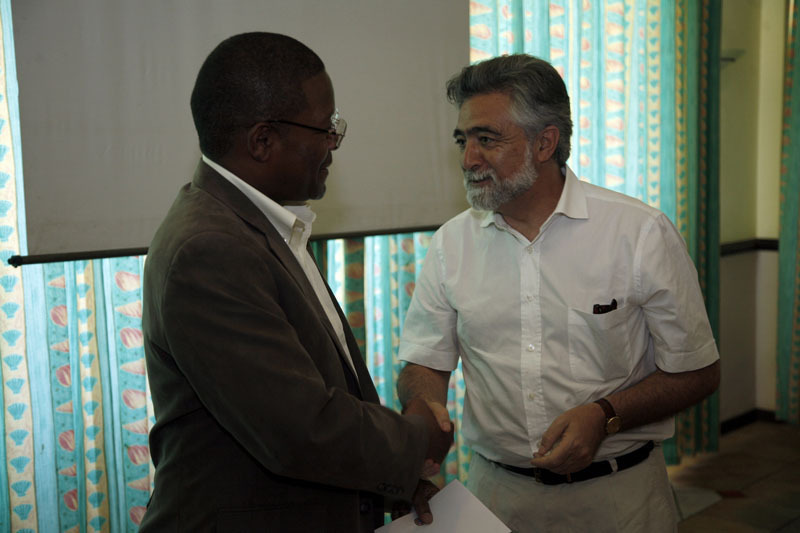 The President received, in audience, Alonso Dlhakama, Leader of RENAMO, the largest Party in Opposition.